is it cheaper to fly on New Year’s Eve vs. Christmas? 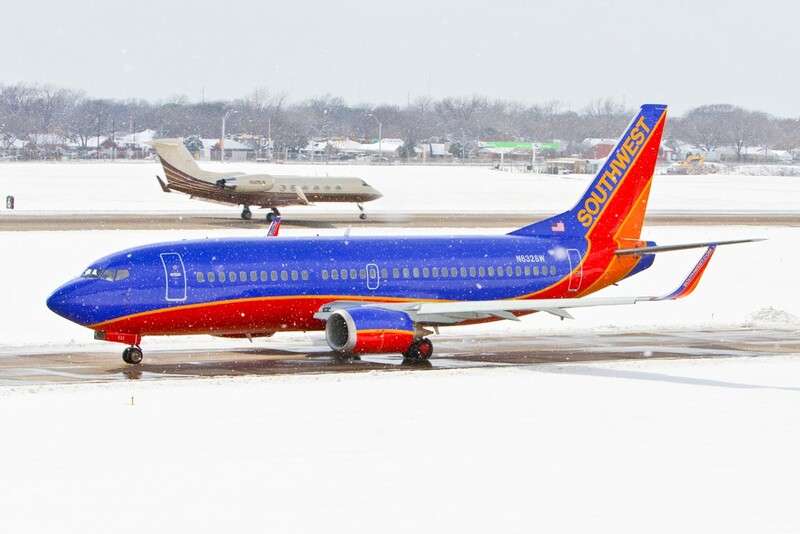 In order to answer, the question we took a sample of a few thousands of airfares for nearly 3000 Southwest Airlines flights departing between 20 December 2018 and 4 January 2019. The average one-way prices per day during the Christmas-New Year period are shown below. The most expensive day to fly with Southwest is December 27. The cheapest day to fly during Christmas is December 24. New Year’s Eve/Day departures are cheaper than Christmas ones.